Langham is a division of Gordon Ellis & Co, a family business established over 150 years ago. Our award winning products have only been made possible by working closely with professionals and by listening to their feedback. 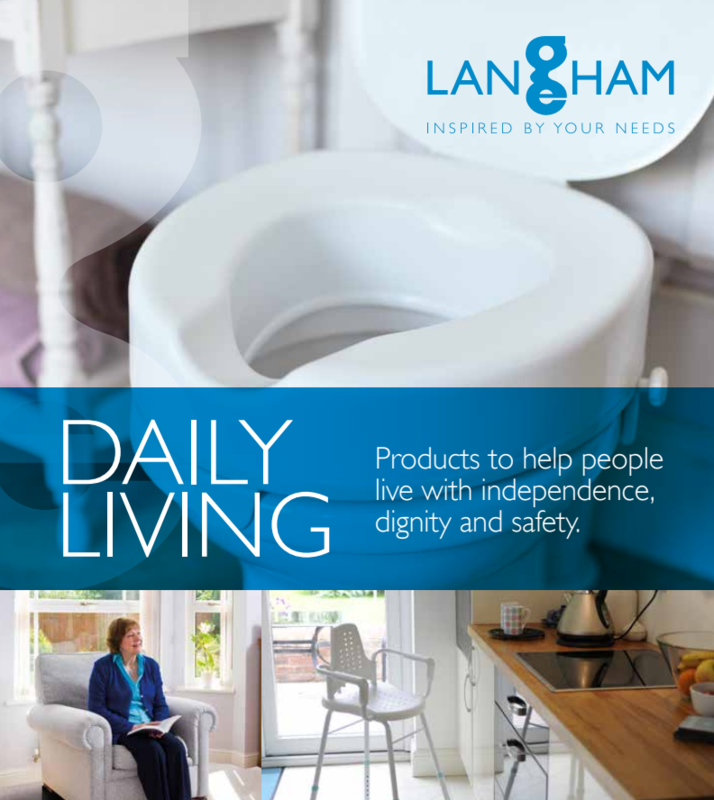 Choosing products from Langham assures you of the best possible quality, designed with care and attention. We are inspired by the positive changes we help people make every day, and we hope our website has some new ideas for you too. As well as our friendly advice and service, we also offer our CPD accredited training for furniture raisers for you and your colleagues. I'd like to organise some product training, how can I arrange this? For more information on our product training please visit the 'Training Your Team' page located at the top of the Langham homepage. Alternatively you can call us on 01332 850 277 for more information. Does a chair have to be positioned against a wall once it is raised? We suggest furniture is positioned against a wall ideally in a corner, but it is not always necessary, depending on the user’s interaction with the furniture. Your risk assessment should take this interaction into account when deciding where to position it. Can you move furniture once it is raised? No, with the exception of the Leg-X. Can you raise reclining chairs? No, some reclining chairs have a mechanism that, when on the floor, lifts the front castors up to prevent movement of the chair when reclined. This can lift the chair free of the raiser and make the chair very unstable. Can you raise a profiling bed? Yes, as long as it has a divan style base, it can be possible to use the Multi-Purpose Raiser subject to a risk assessment (particularly for weight and motion from the motors). Can a leg be supported in the well on the Multi-Purpose Raiser? Yes, although it should only be used in this way when the leg will not fit into any of our other furniture raisers. Other raisers are more suitable for thin legs. Can the well on the Multi-Purpose Raiser support a load? Yes, the well on our MPR is designed to be load bearing both in the well and around the top, as long as the furniture makes contact around the whole top rim of the raiser. The total weight limit is 78 stone (500kg). Can you raise a sofa? Yes, a two seater sofa can be raised using the Multi-Purpose Raiser. Use the extra-long spreader bar to accommodate a small two seater sofa up to 1.5m (60” long), provided it has only four castors, with the benefit that all the supports are linked. With three seater sofas, we recommend that three Multi-Purpose Raisers are used, with a support at each end running front to back underneath the arms. An additional support is placed in the middle, even if there are no castors to support. A sofa should always be placed against a wall or across the corner of a room. It is always preferable to raise a single armchair where possible. Can we raise the back of a chair more than the front? No, furniture is designed to stand on a flat and reasonably level floor. If you start to raise it at different heights either at the front or back, the furniture is no longer standing on the plane it was designed for. You are putting forces through joints in ways they were not designed for. It is also uncomfortable for the user, as they may now be sitting on a slightly forward incline, which places shear forces on the buttocks and thighs. What do we do with laminate flooring? 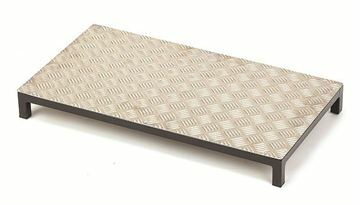 Where the furniture is moving on a laminate floor, we suggest that a non-slip mat should be placed between the raiser and the floor. We recommend a mesh type, which has spaces for liquids to collect if spilled, rather than a solid sheet which can aquaplane. What is the lifespan of the Furniture Raisers? 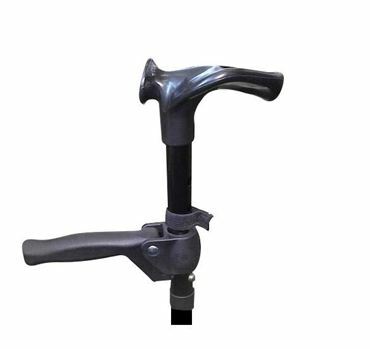 Lifespan of the raisers can depend on whether they are being used in a domestic setting or an industrial one – Typically you are looking at around 3-5 years. Extensive testing is being done in line with new requirements in quality to establish firm lifespans on each product and the information will be available once this testing has been done. When using the MPR if the back legs are lower than the front on a piece of furniture, can an you put the front legs into the wells and the back legs on the top and vice versa to make it level? You would not be able to use the MPR for this method as there could be more stress on the back or front wells and could cause the furniture to tip. We would suggest using the Suregrip in this instance. If there is no leg in the middle of a 3 seater sofa and 3rd MPR unit is added for safety, can you add more than 4 clip ons to get to the correct height as the legs? Although theoretically it would be OK, The rule of only using 4 clip on sections for the MPR still applies. You could still put the MPR there, but it would be floating. 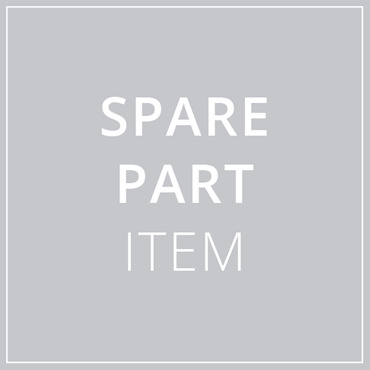 Do you sell spare parts for the products? If you have any questions that don't appear on this page, please contact us on 01332 850277. Opening a Trade account with Langham is quick and easy to set up. You will receive a dedicated account manager, specialist advice via email or phone and the full list of Gordon Ellis and Co. products available to you, many of which are now packaged in our brand new retail boxes. By signing up, you can also added to our mailing list for all our new product launches and offers so you receive the latest information before anybody else. If you would like more information about Langham Trade accounts please contact us on 01332 850 277 or email enquiries@gordonellis.co.uk. 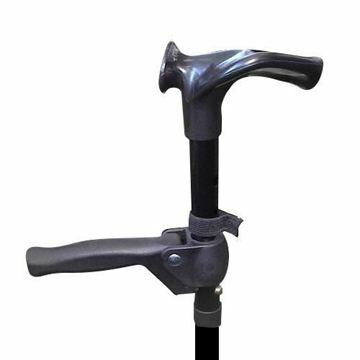 Our outdoor range offers assistance for those with reduced mobility. Simple additions like a half step or grab bar, can make a world of difference, helping people to get out and enjoy the great outdoors. 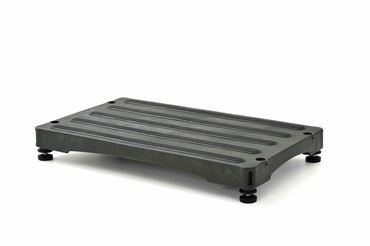 Sturdy metal Half Step made from steel with nylon feet. The Bigfoot Half Step is the ultimate outdoor step. 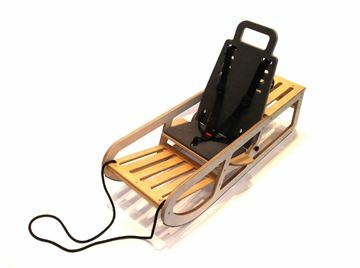 Beautiful sledge for children with disabilities. 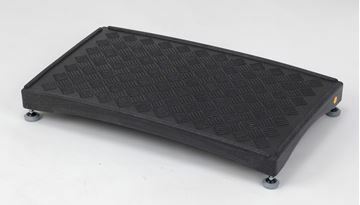 Half step with four over-moulded feet for extra stability. 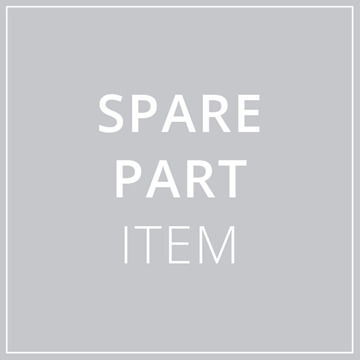 Spare parts for the our Half Step range. Attractive and cost-effective step giving extra stability. 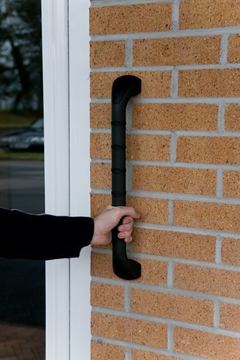 Ourdoor grab bar used outside front/patio doors.